One Fish. Two Fish. Red Fish. Little Fish. 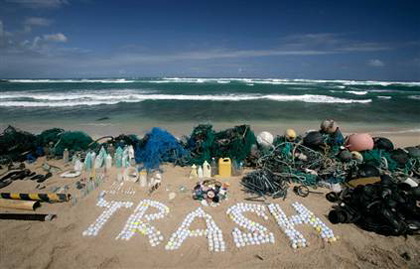 One of main threats to this ecosystem is plastics. 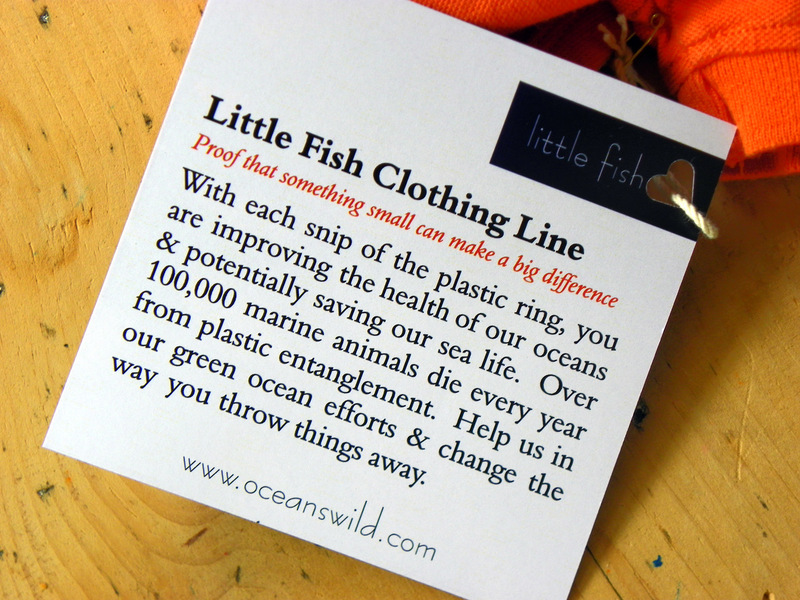 Speaking of babies, did you know what cute little wee kiddos, a local company and plastics in oceans have something in common? Little Fish! 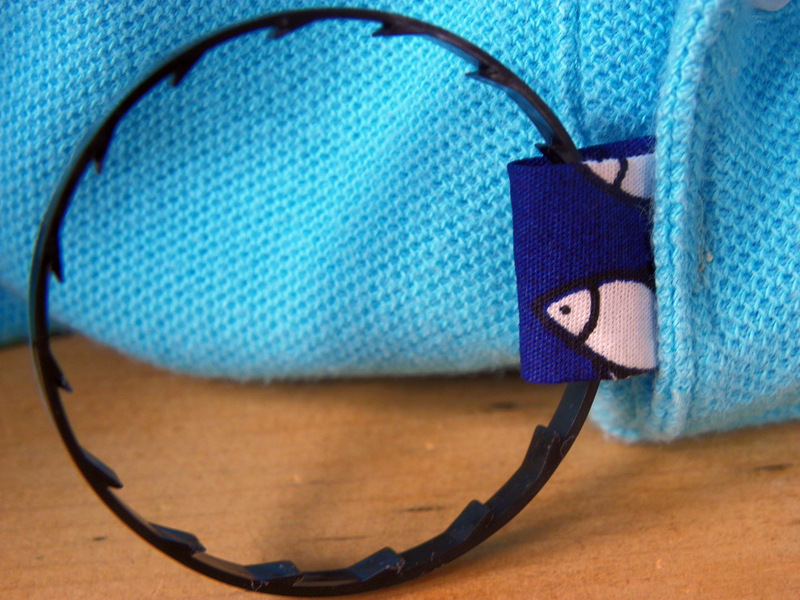 Little Fish is a clothing line developped by Amanda Langely of Twice Upon a Time Clothing. Amanda’s mandate for both her clothing lines is to update previously owned baby and small children’s fashions with her embroidered patches and appliques. 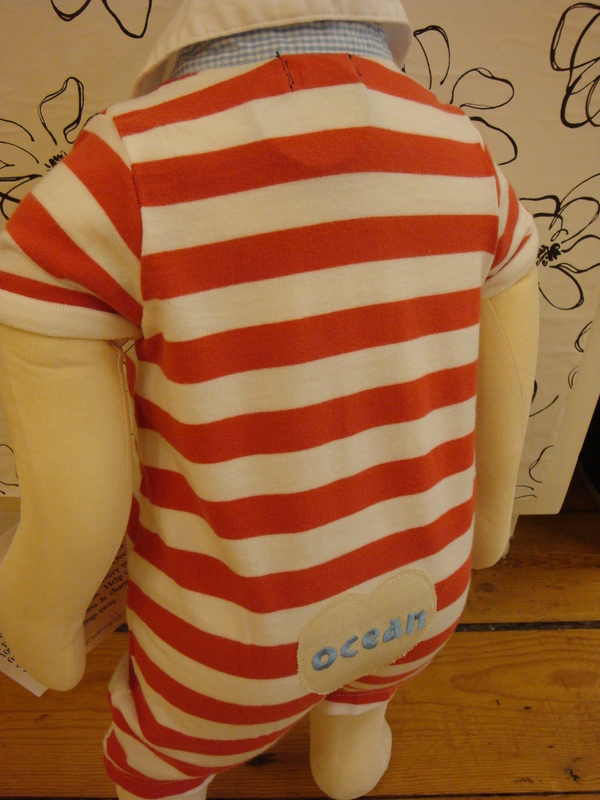 Little Fish is a specific line which is ocean inspired commissioned by a local education company called Oceans Wild. 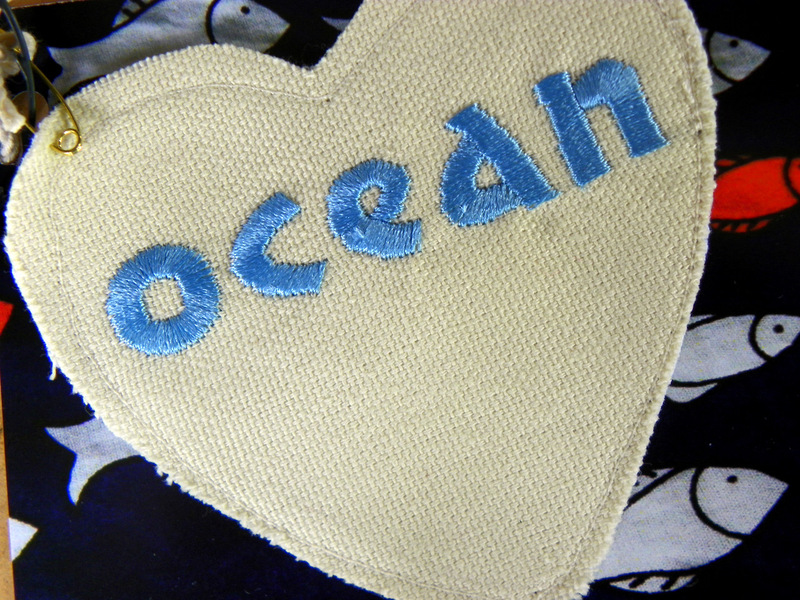 Do you heart the ocean too? 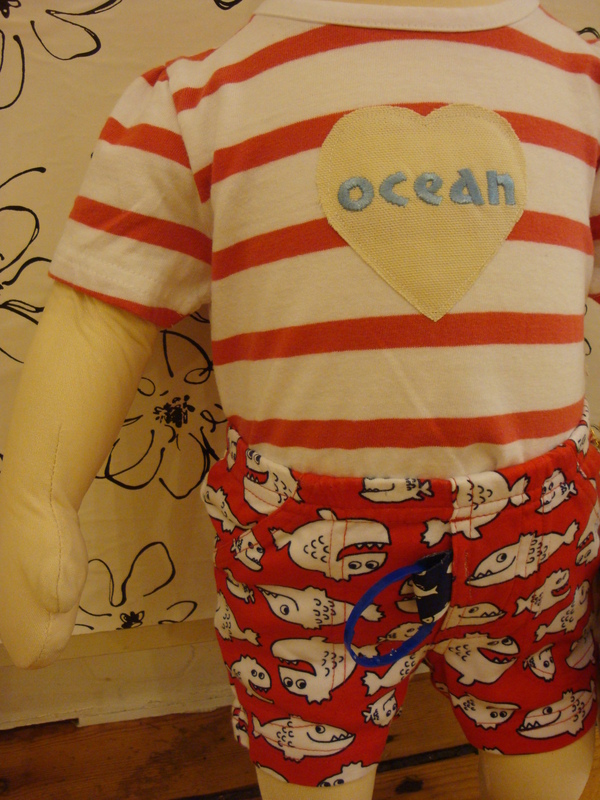 The Little Fish heart ocean patches will fit anyone – wee or not! The patches are $6 or if you bring in 6 plastic rings during the month of June, you can get a free Ocean patch. And if you are a teacher or group leader, consider having Oceans Wild come speak to your group of youngsters about our oceans. They are a little (and local) education company with a big message.